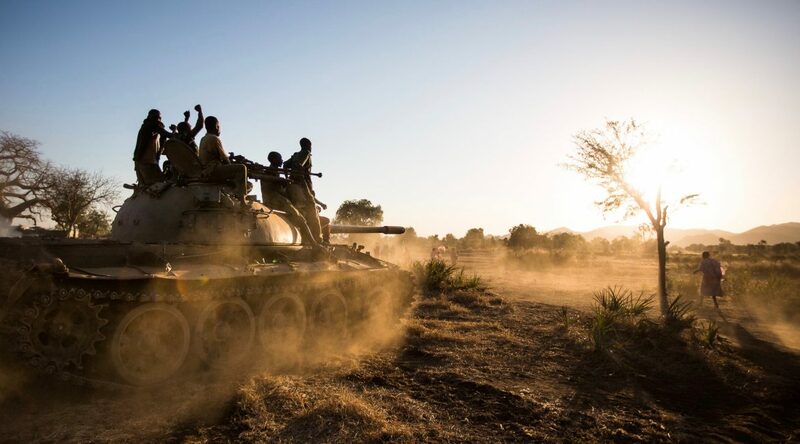 The Sudan People’s Liberation Army-North (SPLA-N) rebels repulsed a major offensive by the Sudanese army outside of Kadugli, the besieged state capital, capturing five tanks and destroying one other, according to SPLA-N commanders. 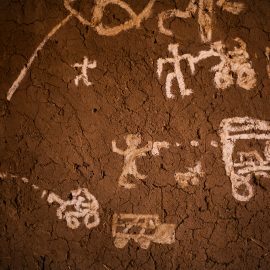 The fight for Kadugli, the most populous city in South Kordofan, has been fierce since the start of the war in June 2011. SPLA-N first advanced toward the city in October, briefly shelling Kadugli from a hilltop on the outskirts of the city. After an offensive in Hagarat, SPLA-N was able to control three fronts surrounding the captial. 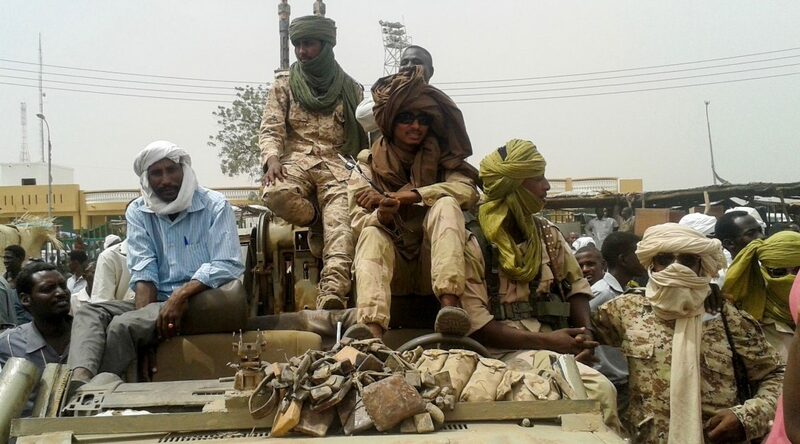 The Sudanese government responded with its own offensive last month, attacking rebels in their first attempt at taking SPLA-N positions with three tanks in Daldoka, just outside Kadugli. This battle was the largest since the dry season began. On December 10th, the Sudan Armed Forces (SAF) advanced in two columns, attacking SPLA-N forces bunkered on top of Daldoka Mountain. The SAF employed three tanks while a main force with six tanks flanked behind the SPLA-N soldiers. “The battle was over in three hours,” said SPLA-N Brigadier General Dawood Isaiah, who led 1,500 soldiers to push back the offensive. “We got word that SAF was moving around us. . . We used military tactics. They tried to flank us but we were behind them and waited for them to pass. Then we came behind them and destroyed the first tank and managed to capture the other five tanks,” Isaiah told Nuba Reports. The morning following the battle, SPLA-N soldiers began cleaning their newly- acquired tanks 16 kilometers east of Kadugli. SPLA-N showed Nuba Reports the captured tanks, as well as an APC with a flat tire, two Land Cruisers, a 120mm mortar and assorted small arms, seized from the SAF. The Sudanese government accuses South Sudan of arming and supporting the SPLA-N rebellion. 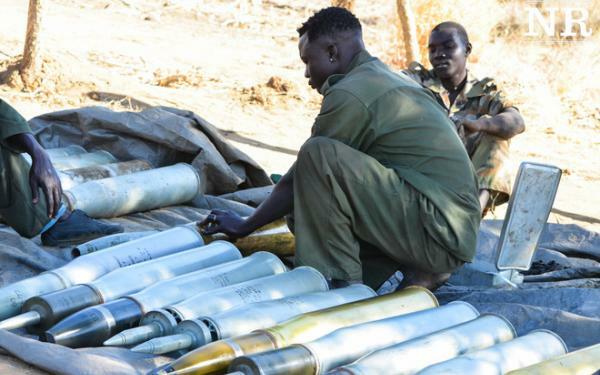 However, SPLA-N commanders maintain that South Sudan support ended after secession and that most of their new weapons are captured directly from the Sudanese army. 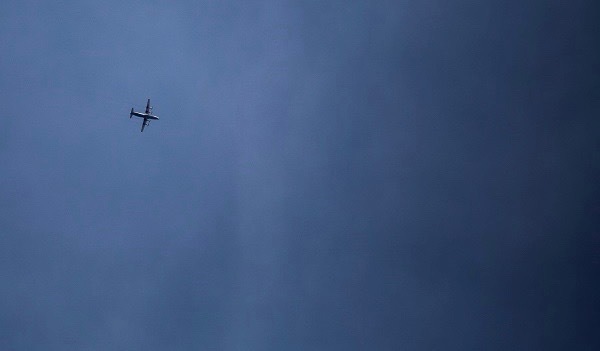 Yassin Hassan is based in the Nuba Mountains capital – Kauda – but roams throughout the region, frequently reports from the frontlines of the conflict between the SPLA-N and the Sudan Armed Forces. Hassan was born September 9, 1986. He graduated from high school in Nairobi, Kenya in 2008. Yassin returned to his home in the Nuba Mountains to save money with the intention of going back to Kenya for college. However, the onset of war in June 2011 left him with no means to continue his education. Rather than flee, Hassan chose to give voice to his fellow Nubans. He is now an active member of the Nuba Reports team. "I just want to serve my people of Nuba," Yassin says, "by telling the truth about the suffering of the people in Sudan. It is a way for us to protect the people, my people, by showing the world what is happening."